Cooking for mum this Mother's Day? Here's a few quick and easy recipes from Lorraine Pascale, Joe Wicks and Oprah Winfrey. Cooking for mum this Mother's Day? Here's a few simple but delicious recipes from Lorraine Pascale, Joe Wicks and Oprah Winfrey. Oprah's coconut & banana breakfast muffins are sure to get mum's day off to a great start. 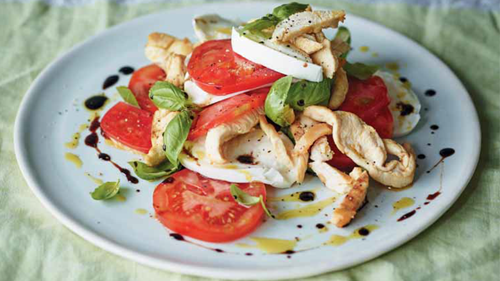 This classic chicken, mozzarella and tomatoes salad from The Body Coach makes the perfect light lunch. What could be better than a natter with mum over a cup of tea and Lorraine's delicious iced banana bread? 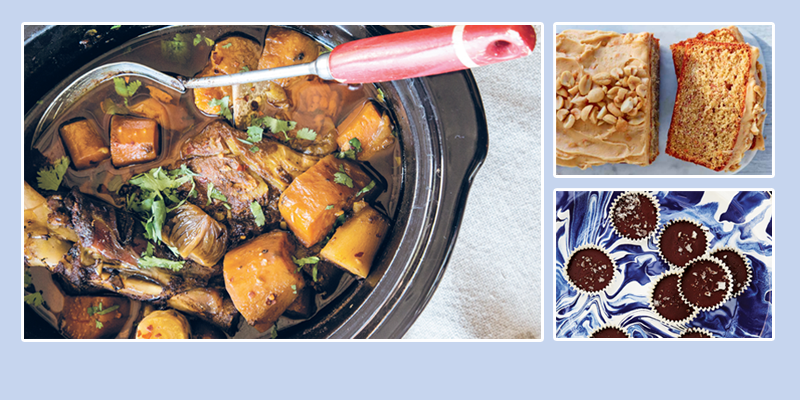 Sarah's delicious slow cooked lamb recipe is perfect for a Sunday lunch or dinner with the family. The perfect, easy-to-make homemade gift for mint-chocolate lovers.